Recoverworld Radio has a history that is second to none having been running for over 15 years bringing you the very best trance music from this powerhouse label group. 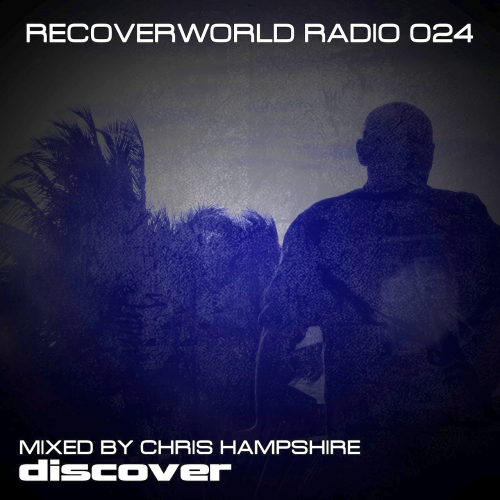 Recoverworld Radio 027 Mixed By Chris Hampshire! Already presenting Dark Sessions Radio which focuses on the harder and darker side of Recoverworld's many imprints, Chris now gets to flex his more melodic trance muscles once again and bring you the freshest cuts from across the labels - and the odd classic of course. 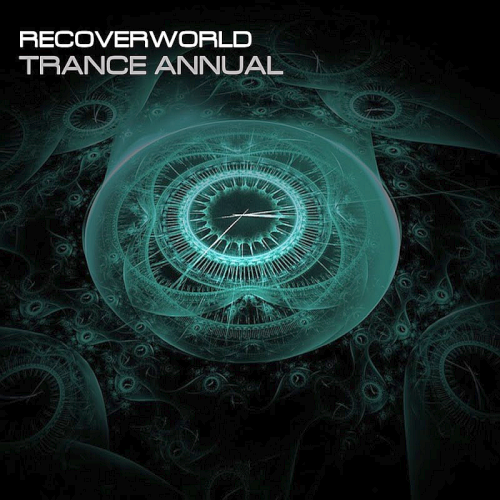 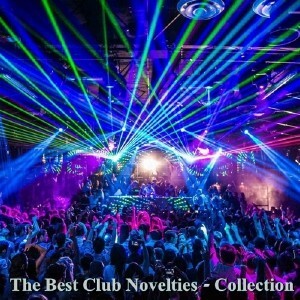 This is a must for trance fans the world over from a label group that is continually pushing boundaries and has a proud heritage that is the envy of pretty much every underground trance label on the planet.